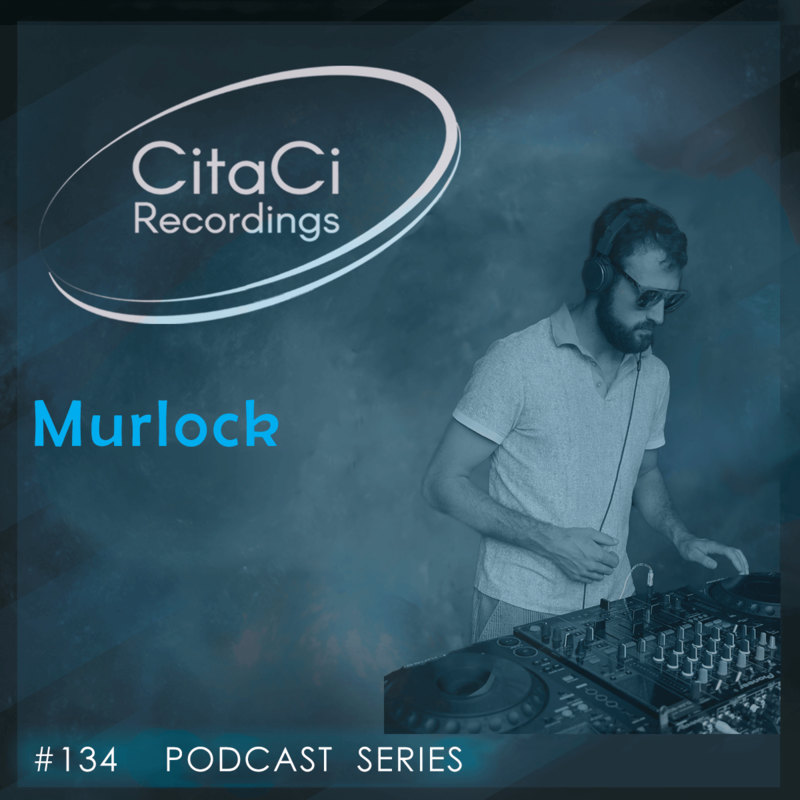 Murlock is the next guest for our 134th CitaCi Recordings #Podcast #Series episode. Murlock is a collector and DJ from the Netherlands with the mission to spread music in the House and Minimal genre. When he was a kid his parents had electronic music cd's that he listened to. Then the love for electronic music began and when he grew older he had friends that were spinning records. Those friends opened his eyes and soon after he bought his own DJ set and started playing House music. After a while he found out people liked the music that he played and he got more interested in the whole DJ thing.